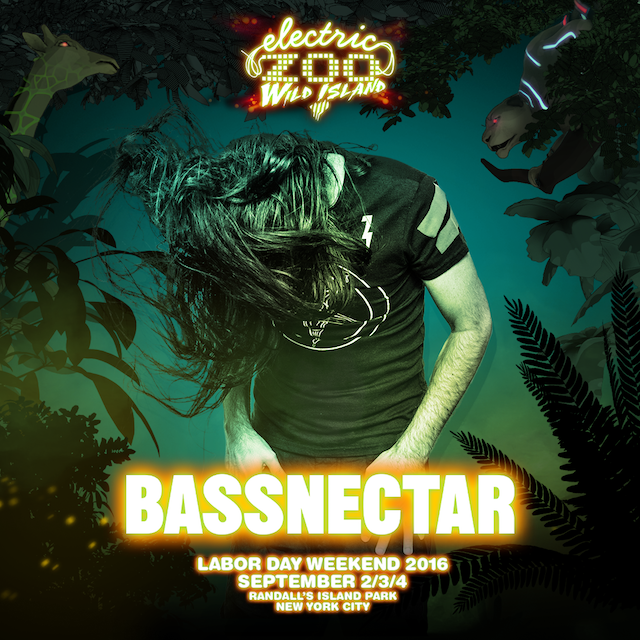 We are headlining Electric Zoo’s Wild Island this Labor Day Weekend in NYC! September 2nd – GET DOWN LIKE LES ANIMAUX!!! For more info visit electriczoofestival.com or click below for all ticket options.